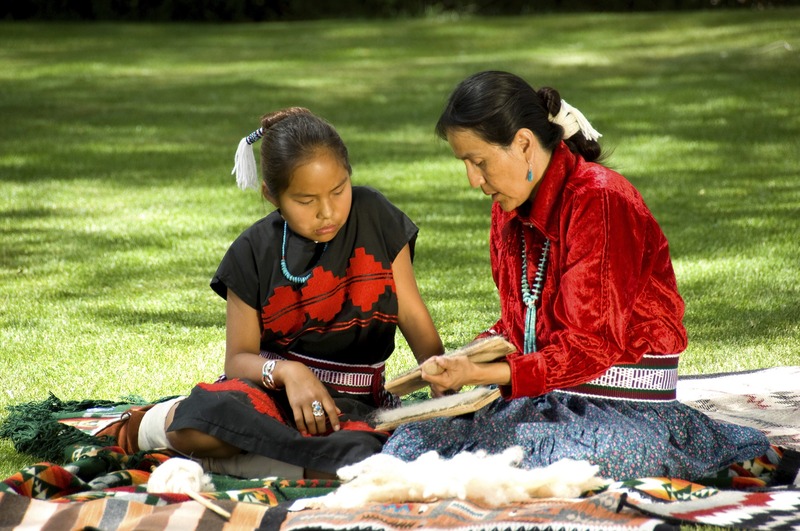 National Native American Heritage Month pays tribute to the rich traditions of Native Americans, and one of those traditions is storytelling. For the past month, the National Indian Council On Aging (NICOA) has been sharing the most recent stories from the Native Elder Storytelling Project to help celebrate that tradition. Click above to watch our latest videos. They can also be found on NICOA’s YouTube channel along with our first round of videos. This post originally appeared on the NICOA blog. American Indian/Alaska Native (AI/AN) Elders have long experienced disparities in health and healthcare. A health disparity is a difference in health outcomes from different groups within the population. Historically, AI/AN communities have had limited access to quality healthcare. One outcome of treaties between AI/AN communities and the federal government is that all federal recognized tribes have a right to healthcare services. The Indian Health Service (IHS)* was created to meet this federal commitment. The 20th Biennial National Indian Council on Aging, Inc. (NICOA) Conference took place September 3rd through 6th at the Sheraton Phoenix Downtown in Phoenix, Arizona. The NICOA conference was held in partnership with the Inter-Tribal Council of Arizona, and the Area Agency on Aging, Region 8. There were 1,387 elders attending from 65 different tribal nations. “Languages across the world are in crisis. Half of the world’s languages are “moribund, spoken only by adults who no longer teach them to the next generation.” The language loss among North American indigenous people is “especially acute,” where an estimated 155 languages are still spoken, if you add in the Alaskan Native languages. Of these 135 are moribund; and the U.S. Census of 1990 indicated that one-third of these have fewer than 100 speakers. “Native American Language Immersion: Innovative Native Education for Children and Families” Pease Pretty On Top, J.
November is Native American Heritage Month and November 29, 2013 is Native American Heritage Day. What does this mean to me? I am American Indian of Navajo descent. I was raised on the Navajo Nation all my life. Since I grew up on the Navajo Nation I thought the world was like me. I was taught in school that I am American and I accepted that. I was taught at home to be a good and capable person.